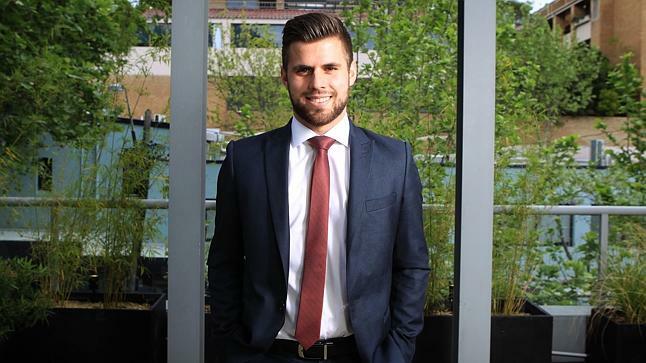 Mitchell Shad is 22 and has just bought his second investment property. His goal: to own 10 properties by the time he turns 30. “I’m young so I’ve got a long-term plan. It’s all about wealth creation.” The Sydney mortgage broker bought his first investment property – a $650,000 townhouse in Riverwood – with his sister in May last year and hasn’t looked back “I work in the mortgage industry, so property is pretty hard to ignore. It’s something tangible. It won’t burst and it won’t lose its value overnight….